We’re certified to issue safety certificates which means you can trust our advice. 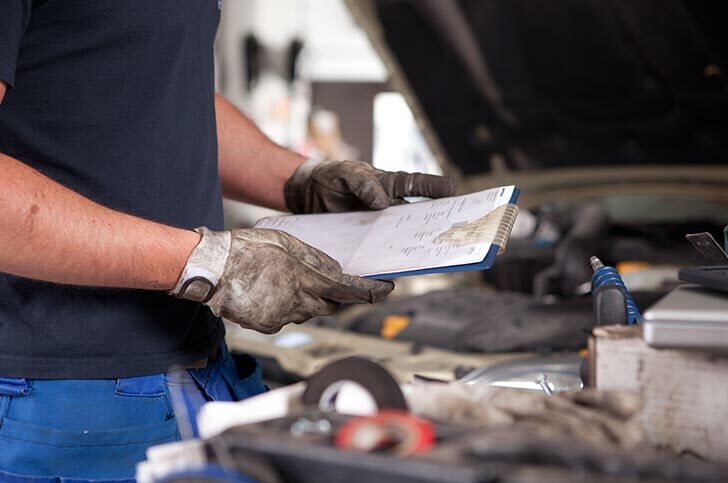 If your vehicle fails our initial safety check, you’ll have 14 days to fix the issues and call us back to book a re-inspection at no additional charge. The law requires you to provide a safety certificate for your car before you can sell it or register to drive it on the road. Further, most light vehicles over five years old require a safety certificate before registration can be renewed. We’re an Authorised Inspection Scheme Station – which means we are certified to provide safety checks for all cars and light commercials and issue car owners with a safety certificate on the spot.